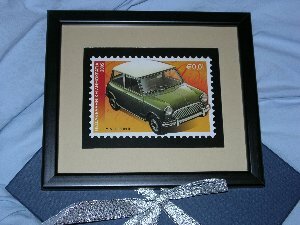 Limited edition of old MINI. This photo frame and the special packaging makes it the best gift for friends or our collection. Do not forget the past!